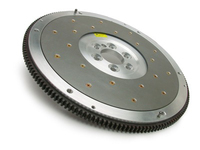 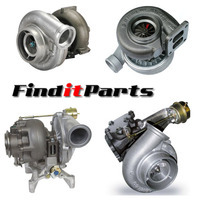 FinditParts is a one-stop source for the heavy duty engine parts, cng parts accessories, and fuel system products you need to supply your customers or to keep your vehicle running safely. 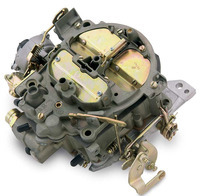 We offer new and rebuilt/remanufactured engines, as well as filters, water pumps and turbo chargers to help keep your Light, Medium and Heavy duty truck running at its best. 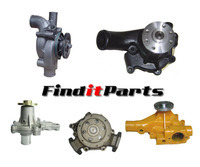 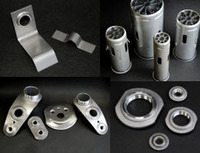 Drawing upon the resources of a global marketplace, FinditParts has both common stock items and harder-to-find engine components. 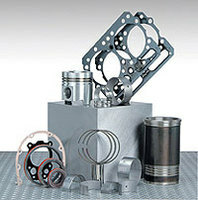 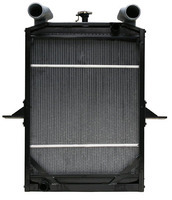 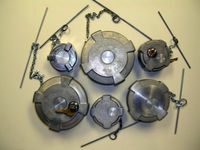 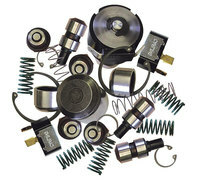 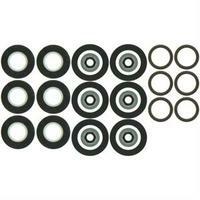 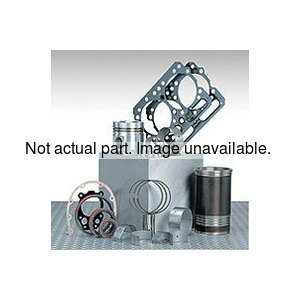 Choose from a variety of product manufacturers, including Autolite, Bosch, Champion Spark Plugs, Cummins, Detroit Diesel, Horton and Carter Fuel Pumps. 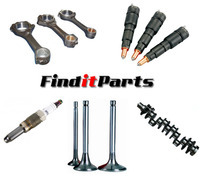 And while you're reviewing your semi truck engine parts and fuel system product needs, why not take a moment to also check for other products you may need as well? 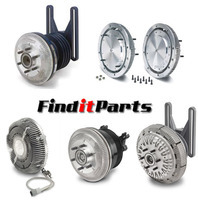 With FinditParts, there's no easier, more efficient way to find all the parts you need, at a competitive price, from one reliable source.